In Anodyne, you explore and fight your way through surreal and at times, creepy, nature, urban and abstract themed areas in the human Young's subconscious, evoked by a 16-bit-era visual style and a moody, dream-like soundtrack. Created by Sean HTCH and Joni Kittaka. In Anodyne, you explore and fight your way through surreal and at times, creepy, nature, urban and abstract themed areas in the human Young's subconscious, evoked by a 16-bit-era visual style and a moody, dream-like soundtrack. Created by Sean HTCH and Joni Kittaka. Sean Hogan one half of the awesome duo that brought us Anodyne recently posed a question on Steam I thought was pretty interesting in regard to adding a fairly simple level editor to Anodyne. "Would anyone be interested in this? - No doors between different maps. Maybe doors in the same map. - One and song per map. - Likely most enemies/dungeon things"
I am totally down for this idea. I really enjoyed plunking out a few maps in Portal 2 and loved the process.... Read All Sean Hogan one half of the awesome duo that brought us Anodyne recently posed a question on Steam I thought was pretty interesting in regard to adding a fairly simple level editor to Anodyne. 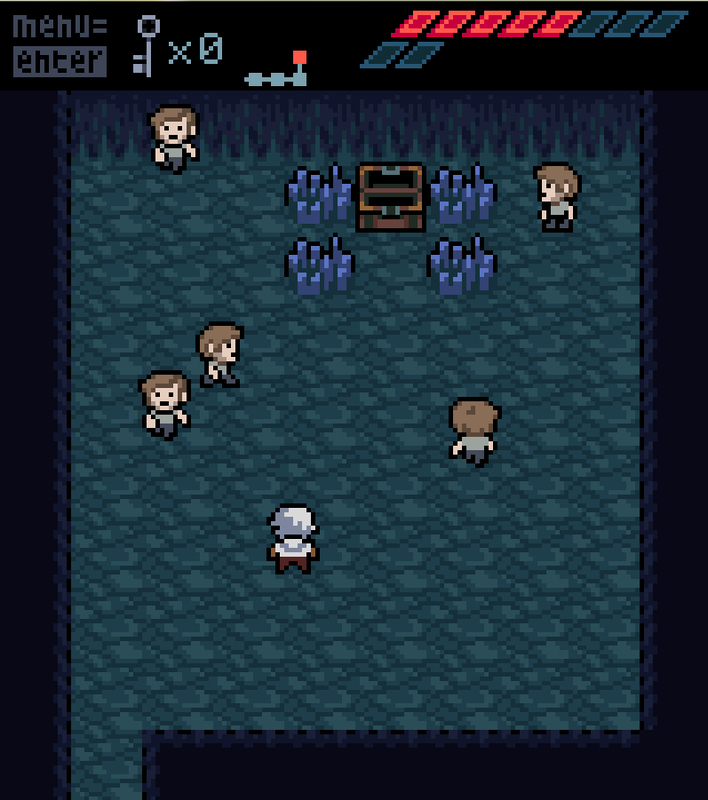 Anodyne is one of the most compelling games I've played in quite some time. Every time I mull over what game to play next, Anodyne lulls me back. Its a very uniquely paced game and as such mixes in some really surprising elements. For instance, Anodyne contains some very cool art for certain levels that really does harken back to an older Super Nintendo era. 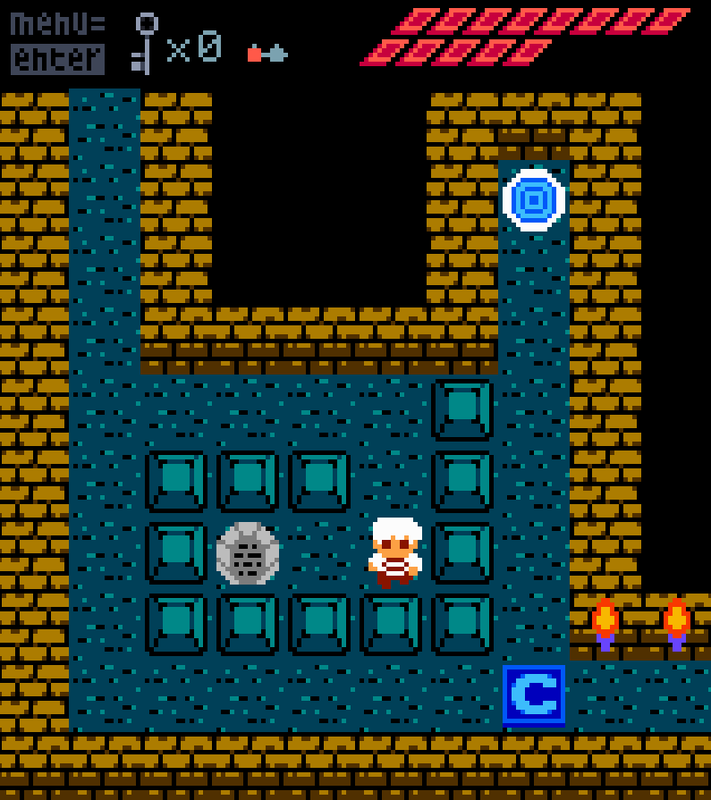 Each dungeon has a hook to it, like the old Zelda dungeons from Link to the Past onward. For instance, in one dungeon you must master a series of jump puzzles that gets a bit fiddly, but once you learn the ropes it isn't too bad. Anodyne has a story that may be hard to follow but that doesn't mean I don't... Read All Anodyne is one of the most compelling games I've played in quite some time. 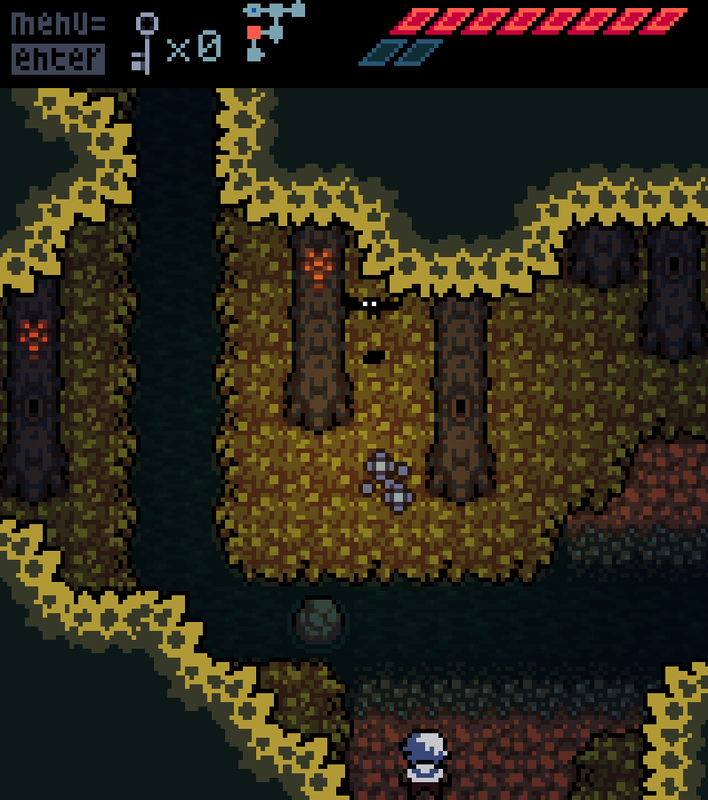 Every time I mull over what game to play next, Anodyne lulls me back. Its a very uniquely paced game and as such mixes in some really surprising elements. For instance, Anodyne contains some very cool art for certain levels that really does harken back to an older Super Nintendo era. Each dungeon has a hook to it, like the old Zelda dungeons from Link to the Past onward. For instance, in one dungeon you must master a series of jump puzzles that gets a bit fiddly, but once you learn the ropes it isn't too bad. Anodyne has a story that may be hard to follow but that doesn't mean I don't appreciate it. Sometimes the game dialog and story go a particular direction and then in another beat some joke changes the flow which can be a bit odd. In a way, I appreciate how disjointed Anodyne is and if you are expecting it to hand you the narrative simply, this isn't your jam. I believe that games and life even is a journey which can incorporate multiple elements in story, art, music and overall feel of how it mixes together. The fact that Anodyne has a less accessible story doesn't bother me as I am really drawn into the journey of the game more than yet another retelling of Star Wars or The Iliad. 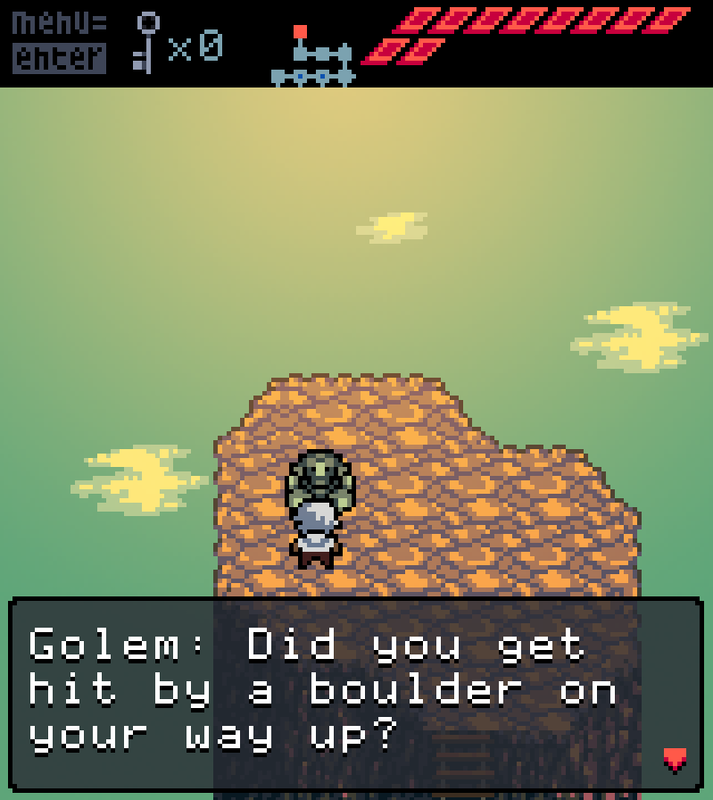 Did you get hit by a boulder on the way up? Ha, no. At least, I don't remember seeing any boulder. Where can you get that game, and what platform(s) is it on? Wait nevermind, I see that it's on PC. :P But does it run on Mac? It's on Steam now and runs on PC, Mac and Linux. Played it on both the PC and Mac. I just got this game and so far I am enjoying it immensely. Yeah, its totally awesome! Did you get it on Steam or from their site? I picked it up before it was on Steam though the Humble Store and they just recently allowed everyone a free Steam Key! WOOT! Love it when people do the right thing. I got it on Steam a few days ago for my birthday. But, for people that are cheap like me and wanting to get this awesome game, it's currently in the Groupees Bundle with some other excellent titles at http://groupees.com/retro ! Finding a Place. The First Few Levels of Anodyne. I picked up Anodyne last week during The Pirate Bay sale. Since I am a sucker for game soundtracks, I opted for the deluxe version that came with the score. I am playing it on my PC and the game runs flawlessly. Anodyne is a hard game to write about. From the very start it brought back memories of playing my NES. 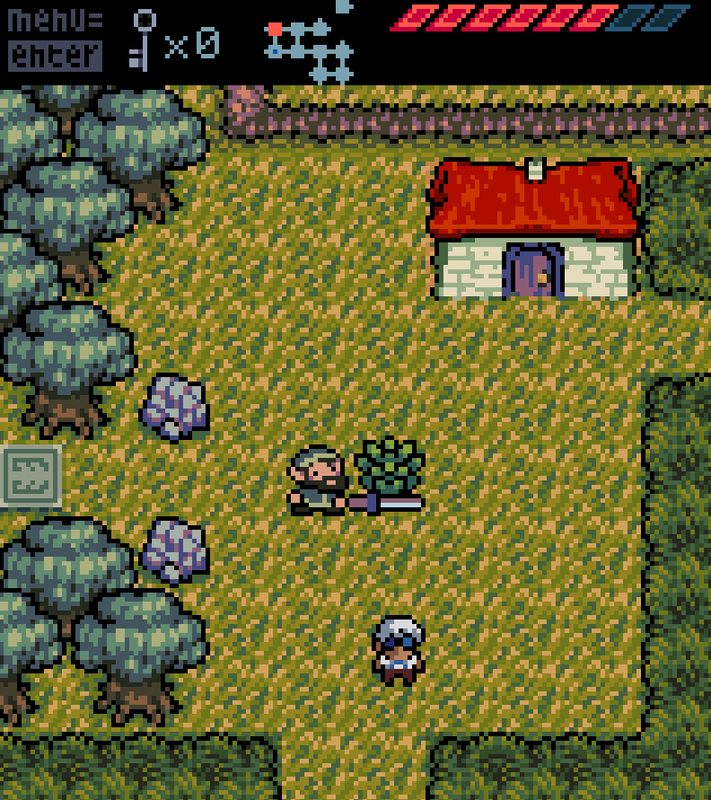 The moody tone hit me as very Link's Awakening-esque but unlike Link's Awakening that ramps you up, Anodyne hits you with the ethereal mood from the start. As the game continues past the opening area and beyond the first dungeon it opens the colors, music and tone a bit but the underlying ethereal current is always present. If you are expecting a game to hold... Read All I picked up Anodyne last week during The Pirate Bay sale. Since I am a sucker for game soundtracks, I opted for the deluxe version that came with the score. I am playing it on my PC and the game runs flawlessly. If you are expecting a game to hold your hand this game isn't your jam. Just to be clear: I am having no problems making my way through this game at all. That said, after the first dungeon the game opens up very wide and if you don't pay attention you can get quite lost. I don't mind taking time getting acclimated to things and love exploring. 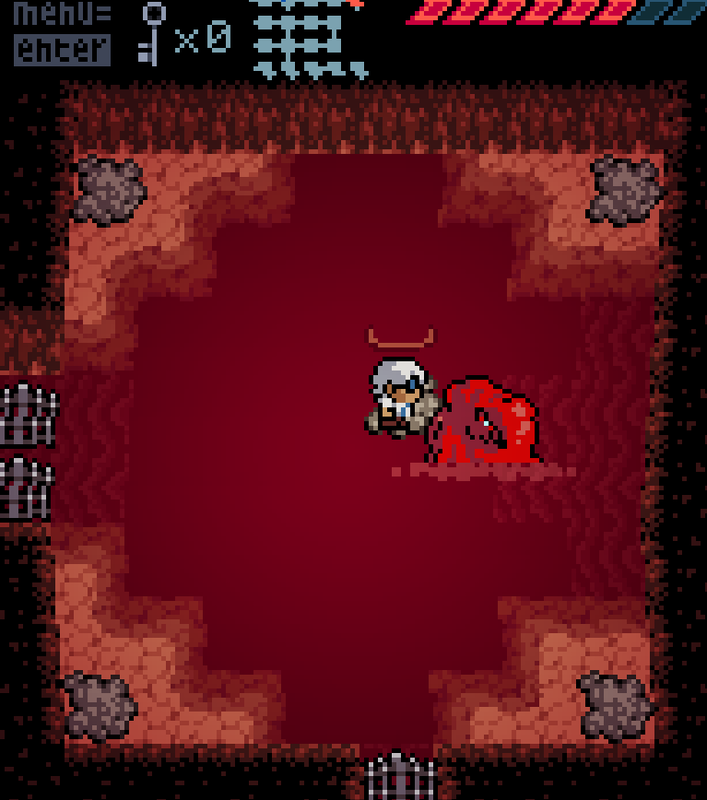 I started playing Anodyne with the thought that this would be more of an experience than anything else, and to that point it hasn't let me down. Using the overall design, art and score the game is pulling some interesting punches I don't see too often. When I load up my save and start walking around I am immediately flooded with feelings of discovery and a genuine wonder of what will come next. The game has surprised me with how well it plays to old Zelda and Final Fantasy design notes but then goes an entirely different direction. Often times I am not entirely sure what the game is trying to say with a particular set of events but the open nature of it isn't lost on me. 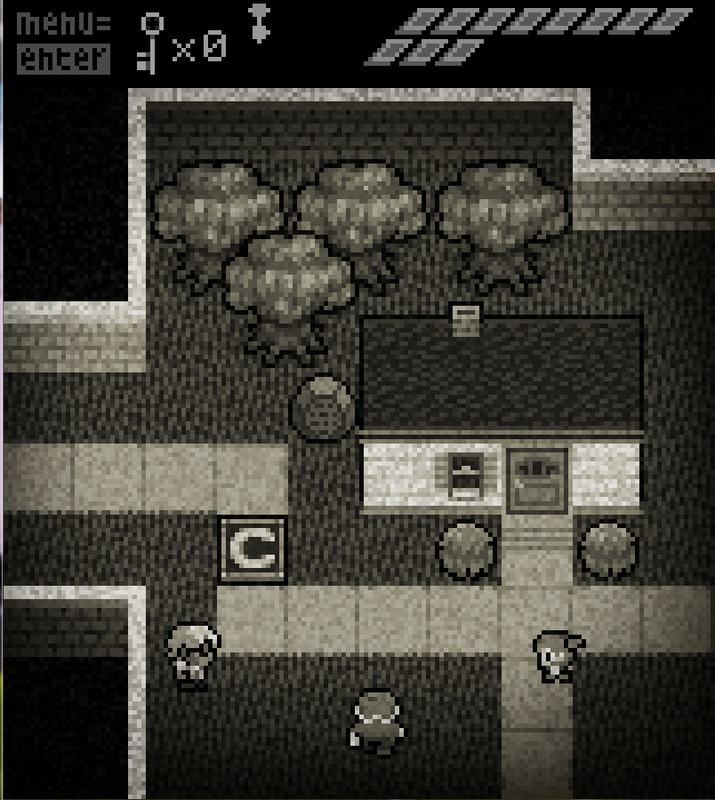 Sometimes there really are few answers to things and Anodyne doesn't try to answer them all. I have read a few reviews that knock the cryptic nature of the game and cite it as a flaw. I don't think this is a flaw and for me Anodyne works very well because not all games need to round every jagged edge and way point each mission. Its a refreshing take on the genre and its simplicity I consider a strength. If you are interested in reading some information on some of the design thoughts in Anodyne, Sean Hogan blogged about them here. This looks like a pretty neat game, almost bought it when I saw it, but decided to wait for when I'd have more time for it. There's something about the pixel graphics that simply bring something to the table that no AAA game can. It is a really neat game and was just Greenlit on Steam so if you wanted to wait some more to get it on Steam, id recommend it. The Anodyne guys are adding trophy support to the game now. I agree with you on the pixel art. 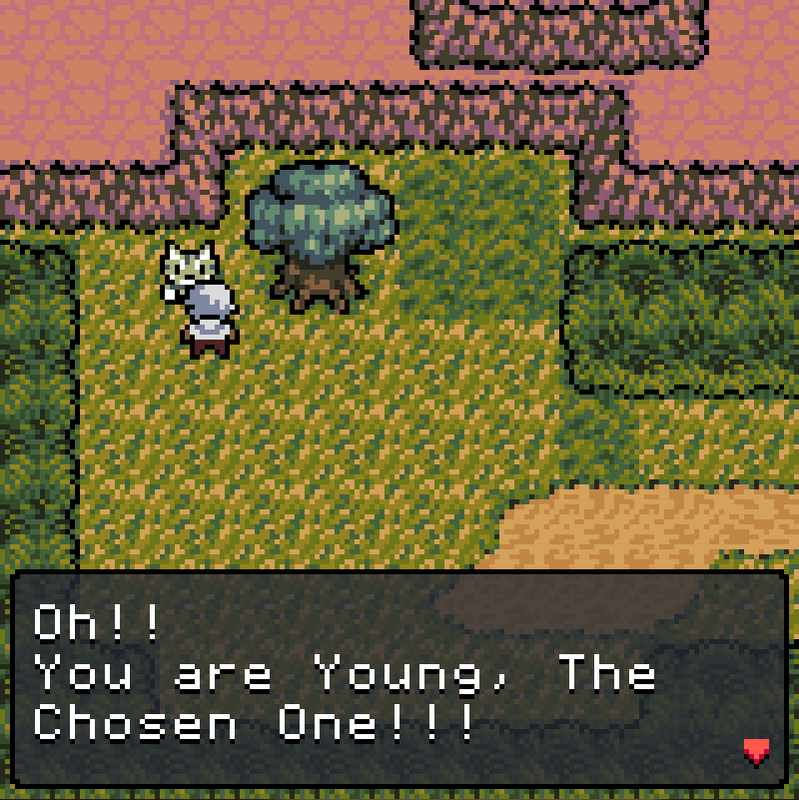 Anodyne specifically really has a nice flavor to it and the art and music really draw the player in quite a bit. Travis posted an interview with them on the site too, its pretty cool you might want to check it out.